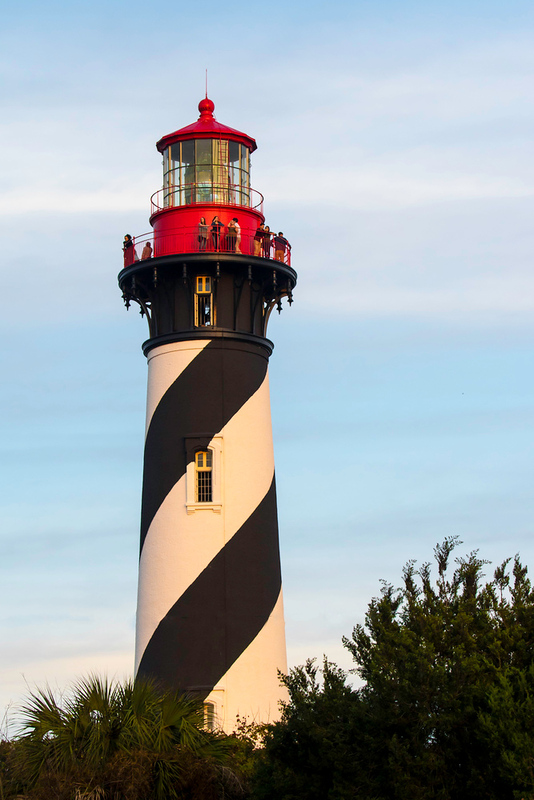 Shining its beacon of light at the Oldest port in the United States, the St. Augustine Lighthouse is the longest surviving brick structure in the city. 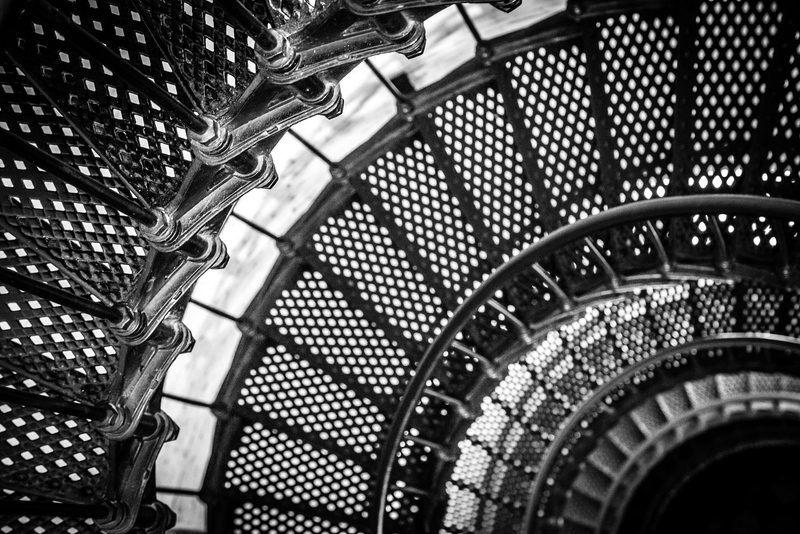 Completed in 1888, the lighthouse is 165 feet above sea level and boasts a heart pumping 219 steps inside. The original French made Fresnel glass remains and continues to brighten the way for sailors at night. It is indeed special. Thank you. Love the staircase. Beautiful concept w/ excellent framing & composition! Thank you so much. Bit of a challenge with no light, no tripod. Also finding the right composition wasn’t all that easy. Add 219 steps. Phew!! Who knew photography was work. Beautiful–I remember it well from my years living in Jacksonville. Somehow I missed that you were a Jax boy. Go Gators !! Another beautiful place for you to visit when you manage to visit America Fatima. Thank you. Thanks Jack ! Hope all is well with you.